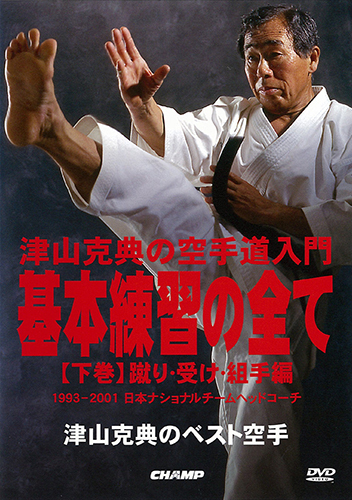 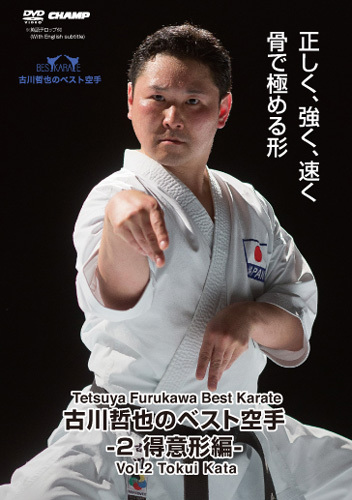 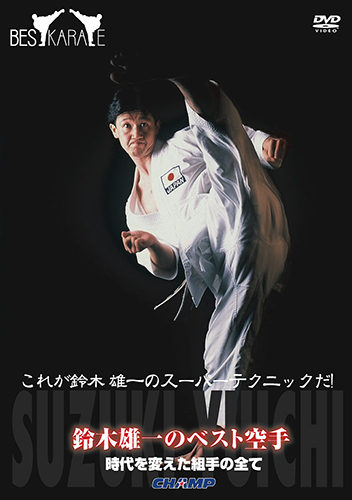 Furukawa Tetsuya of the JKF Junior National coach appeared in “Best Karate” series through the Asian Olympics, All Japan Championships, and the National Sports Festival. 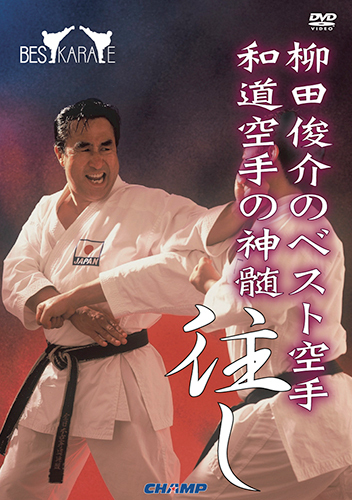 Furukawa Sensei is introducing an original secret and notes. 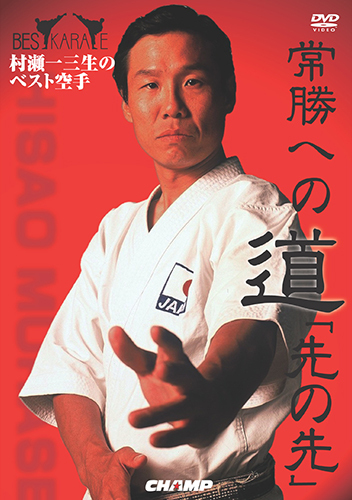 Let’s understand the important point along the essence of a correct basis and each Katas for the skill improvement and accomplishment of a goal.